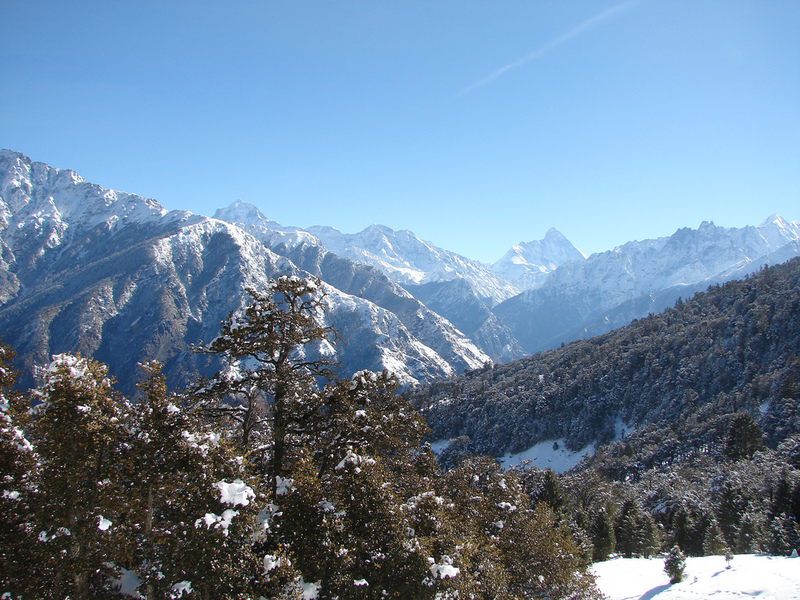 Joshimath is probably the corruption of the word Jyotirmath, pertaining to the Jyotirlinga that is present in the area. 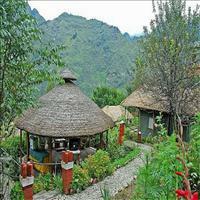 Joshimath is an important destination on this sector as it has many religious and beautiful places in its proximity. The religious places like the Gangotri, Yamunotri, Rishikesh Badrinath and many other religious places are nearby. 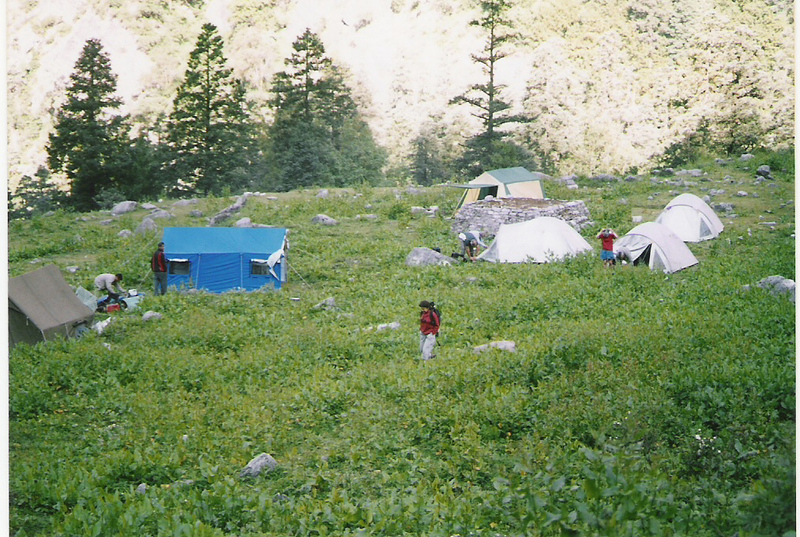 Another importance of this place is that is comes under the trekking route to the natural wonder of the valley of flowers. 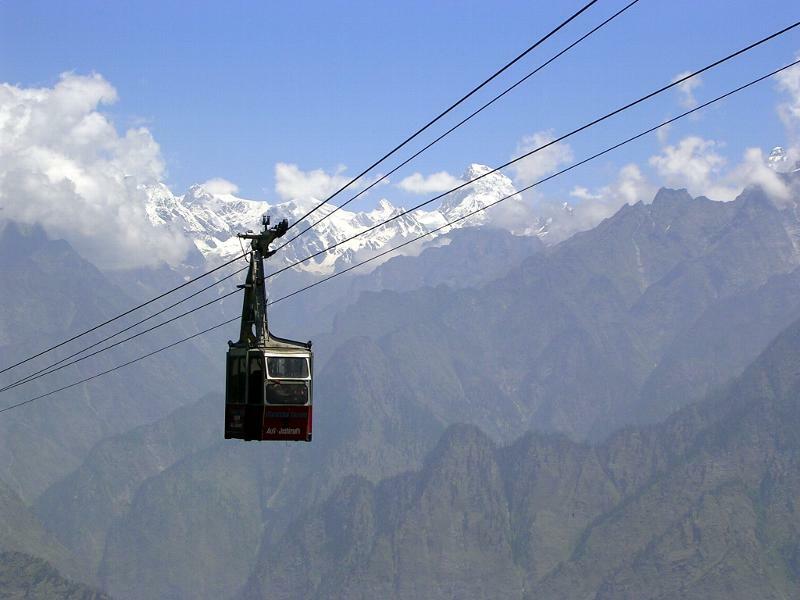 <br />Joshimath itself is an important pilgrimage site as the great Hindu saint Adi Shankaracharya visited this place in the 8th century and also h as built a temple here. 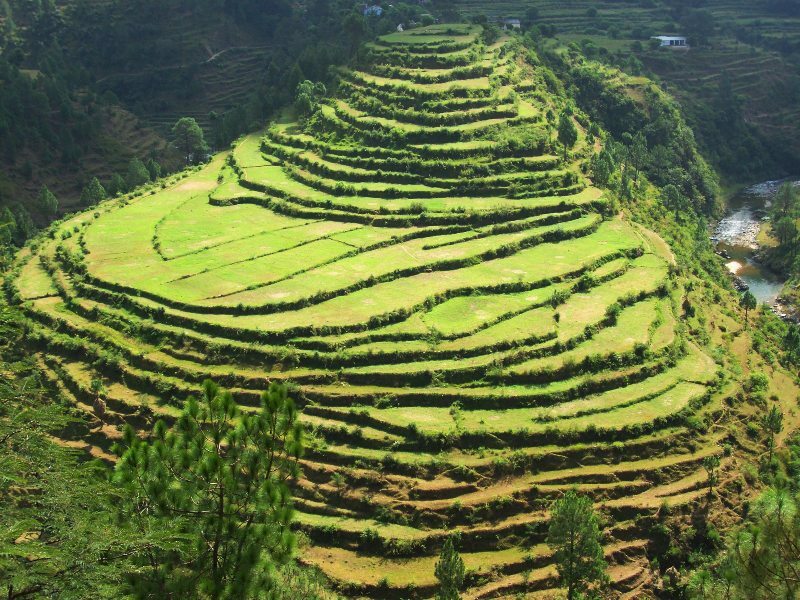 Situated on the slopes above the confluence of Alaknanda and Dhauliganga, Joshimath offers spectacular views of the Himalayas and the gushing rivers flowing by.